The offer has been placed by company KOBE-cz s.r.o. KOBE - CZ s.r.o. based in the Czech Republic, presents you the high quality natural products from hemp fibers, that are suitable for the insulation of walls or ceilings in the buildings. 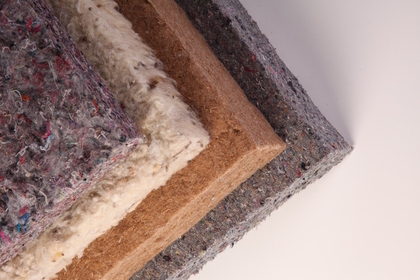 Would you like to insulate your house and need a natural material? Try our hemp fibers, from KOBE-CZ s.r.o. - high quality is guaranteed. 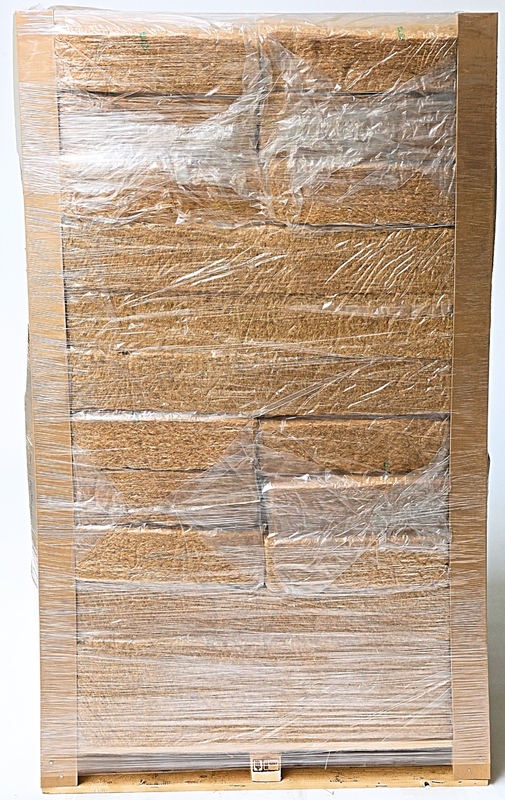 We focus on the production and sale of KOBE ECO HEMP FLEX hemp fiber products, the use and application of which is suitable for both indoor and outdoor walls, as well as insulation of wooden beamed ceilings. Our more and more popular products from hemp fibers come to our attention mainly through their health and excellent accumulation capabilities. Everyone will certainly appreciate high diffusion openness, easy handling during assembly and, most importantly, the production from renewable sources.